For the D-Day 70th Anniversary 4Ground released a number of new pieces. 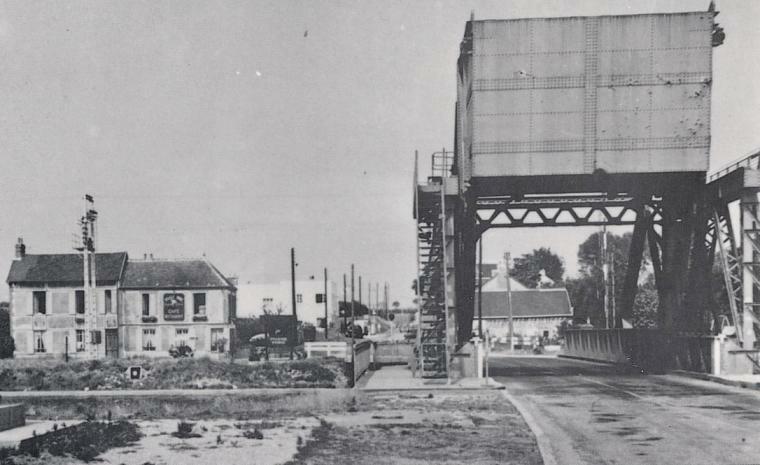 The famous Café Gondrée from Pegasus Bridge fame was one of them. As usual 4Ground did the pieces in 15mm, 20mm and 28mm. We picked up the 15mm and 28mm models. 4Ground keeps getting better and better with their quality but Café Gondrée must be their finest piece yet. It doesn’t have the level of internal detail that some of their other buildings have but the external detailing is simply amazing at both scales. Assembly was very easy for both models but very time consuming. It’s probably at least a couple of hours for each one. Much of the detailing is delicate, especially in 15mm, so extra care is needed. There are a couple of minor misfits on the 15mm model that will need a couple of cuts and at least one mistake in the instructions. As usual the pieces come out of the frames with almost no cleanup needed. Also refer to historic photos to get the chimney placements correct. Below are the two scales together for comparison and the open view of the 28mm model. 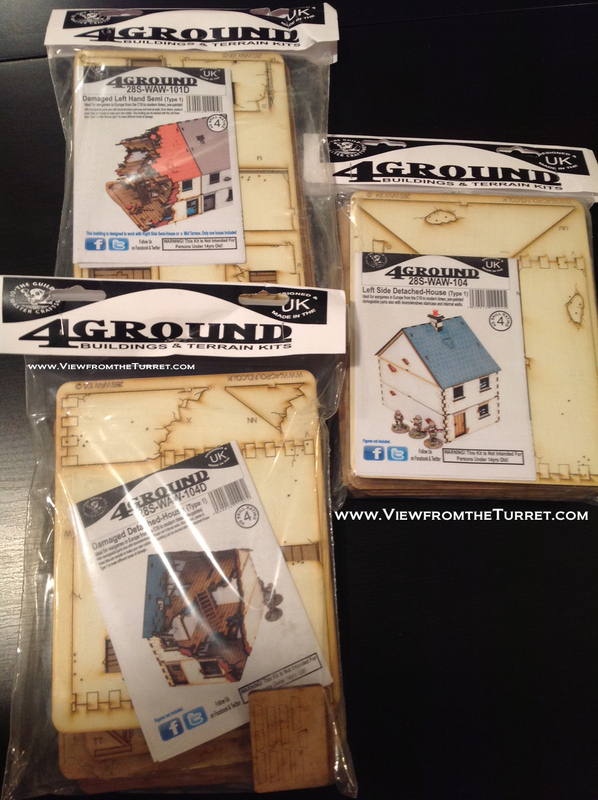 Also see our 4Ground Building Review. This entry was posted in 15mm, 28mm, Bolt Action, Buildings+Terrain, Chain of Command, Skirmish, WW2. We got sucked into Bolt Action in a big way. But because we had sworn off all 28mm games (pay no attention to our Saga and Dust Warfare gaming…) we didn’t have any buildings for the scale (especially WW2). Thankfully along comes 4Ground with their new line of pre-painted 28mm buildings. They have a WW2 line as well as a few buildings suitable for Saga and much more. 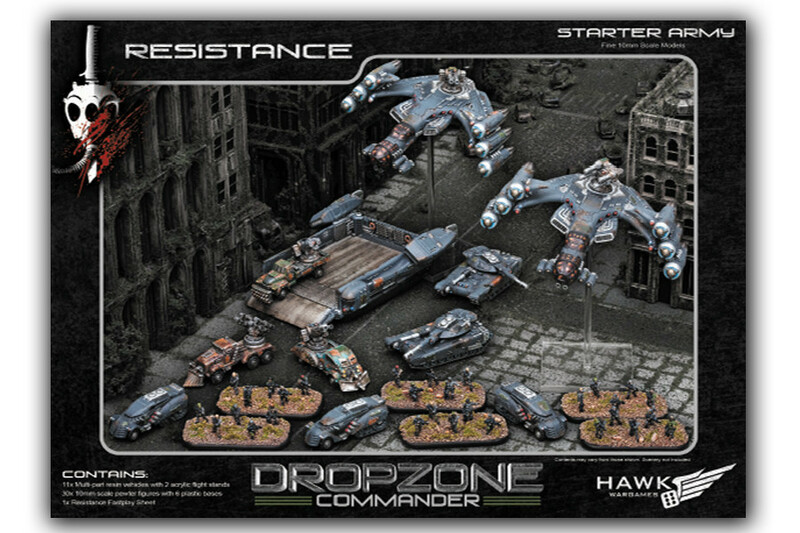 They also have undamaged and damaged versions to add some variety to your gaming table. 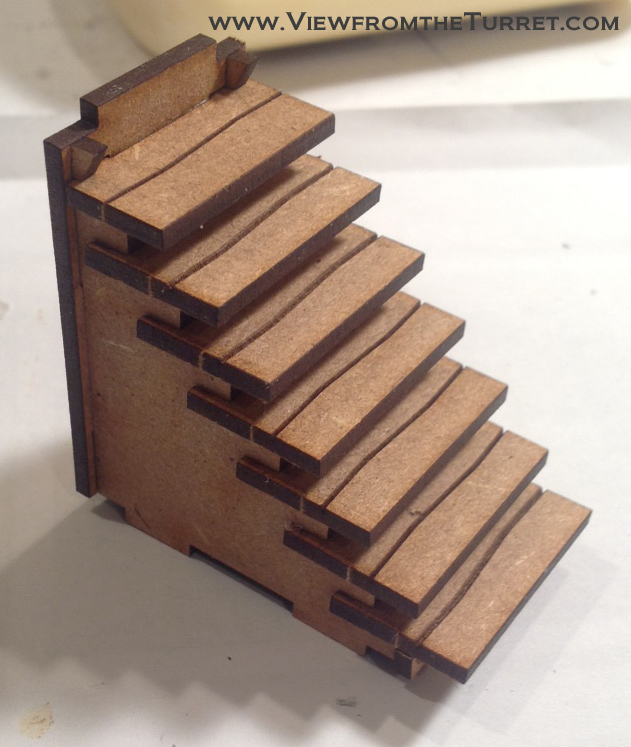 The 4Ground buildings are all laser cut MDF or, in other words, wood. 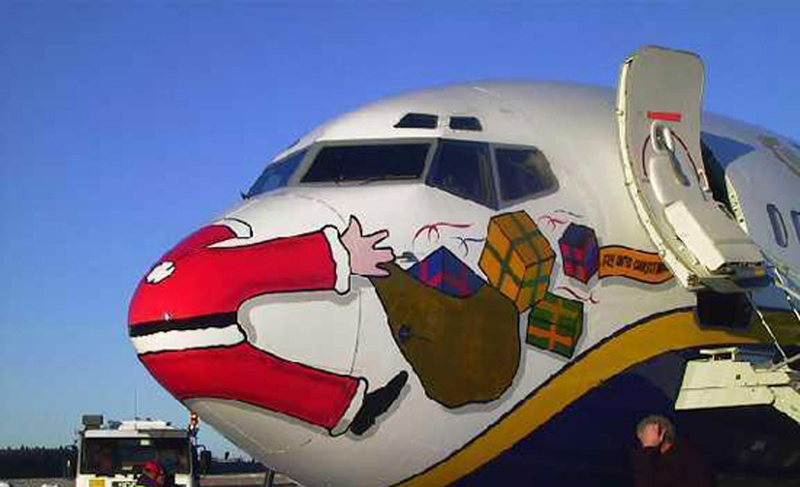 They come ‘pre-painted’ but this could be considered slightly optimistic. They are painted but in just four colors: off-white/cream, red, blue, gray (and perhaps a brown as a fifth color but it is very close to the natural MDF color so it’s hard to say for sure). The colors are a very simple basic application to the top of each wood frame. Because the edges are not painted once the buildings are assembled there are certainly some un-painted areas showing. But overall they still look pretty good and you could certainly touch-up the exposed bits with paint for a more polished look on the table. 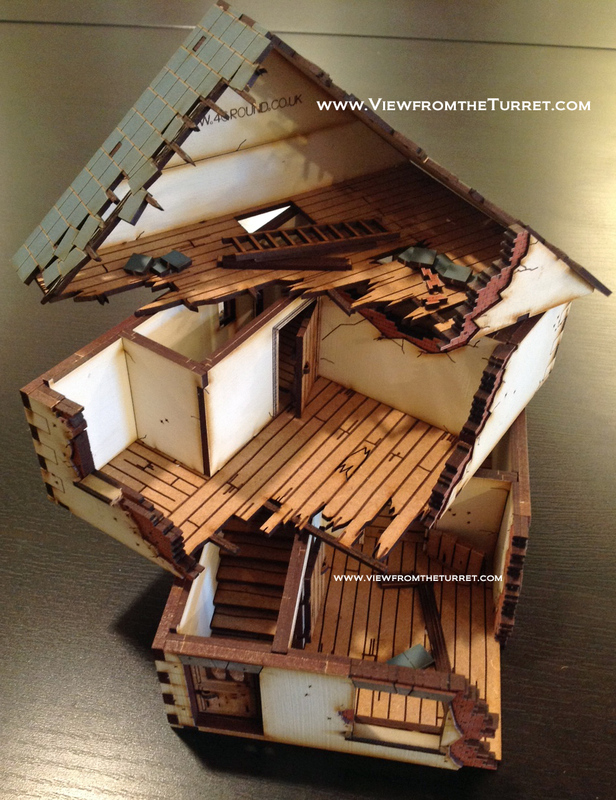 The laser cutting process scorches the paint a bit and that then gives the buildings a nice weathered look. Overall they look good but not stunning. Assembly is very easy. Each building does consist of dozens of pieces, many quite small, but the included instructions are very thorough with both text and photos. Note that some of the assembly photos are actually split showing multiple views of the same piece. This is not immediately evident and can cause a bit of confusion. 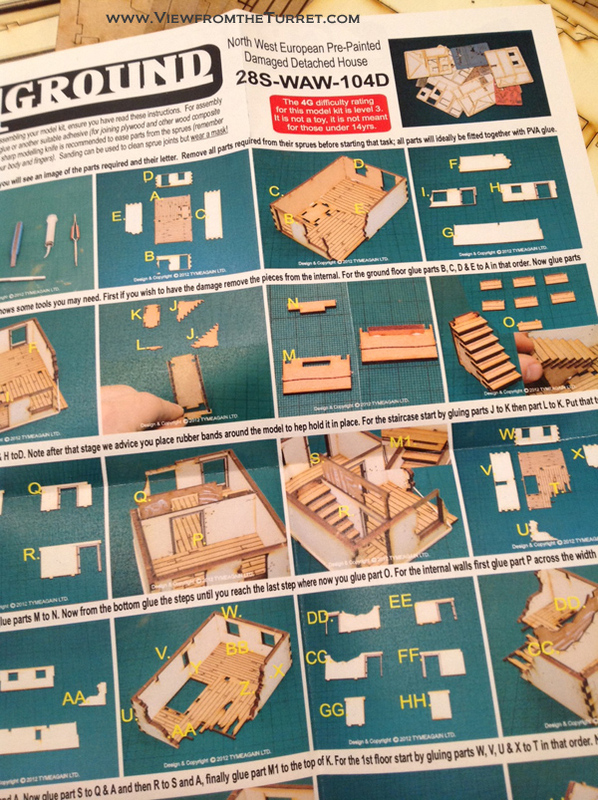 You assemble the buildings using white glue (we used wood glue and that worked just fine as well). Once you build your first one others will be easy. The destroyed buildings take a good hour and the non-destroyed buildings maybe 30-45 minutes. The construction of the buildings is quite interesting and basically consists of outer walls and inner walls. Each floor assembly is also separate and thus removable during play for placement of and access to figures. The laser cutting is very precise and clean and the parts will drop right out of their frames or just need a good tap. The only downside to this is that each part is labeled on the frame not the part itself so you will need to exercise care during first assembly so as not to get confused over what piece is what. Only the slightest filing or sanding will be needed on each part if anything at all. Once assembled the buildings are very sturdy and durable and should hold up to even the hardest play. The scale of the buildings is also very good and fit in great with the Warlord 28mm Bolt Action figures and even look fine with the larger 30mm Dust Warfare figures [Note: Depending on your figure poses and basing 28mm figures will fit fine inside or may be too tall to fit and still be able to place the above floor on top. Larger armored figures will certainly have this problem.]. Also the doors and other bits can be assembled open/closed or left off etc adding more variety to each building. Considering the cost, pre-paint and durability of these buildings any gamer should give them a serious look. Recommended. The buildings as you get them in their package. Most of the buildings have a staircase leading from the ground floor to the first floor. And who ever said wargaming wasn’t exciting! 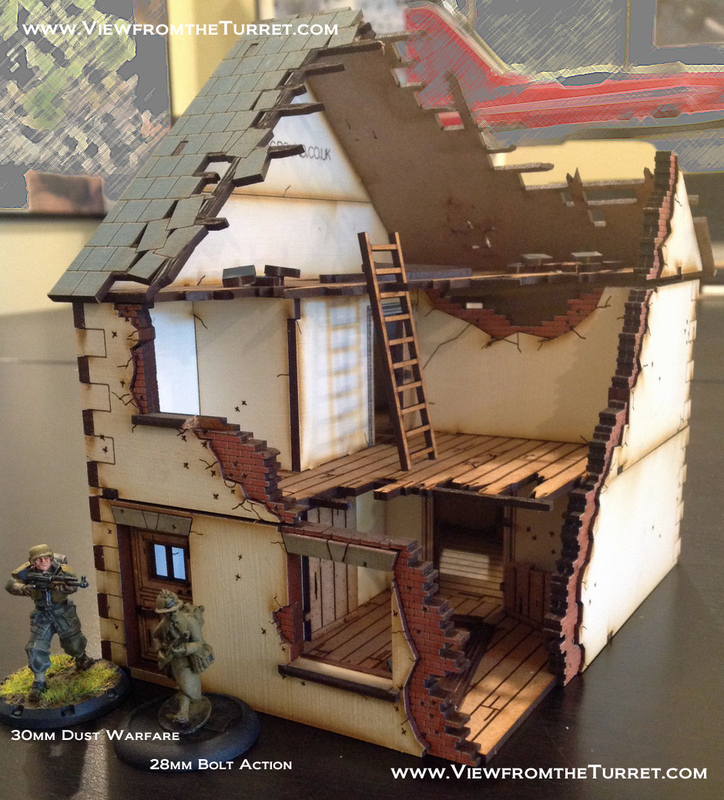 Here is the 4Ground Damaged Detached building with a 28mm Bolt Action figure and a 30mm Dust Warfare in front. As you can see it scales well with both. The staircase is too small for 30mm bases but 25mm bases fit fine. Here is the 4Ground Damaged Pre-painted Detached 1 building with the three sections spread open. All three sections pop off separately so you can place/access figures on the different floors. 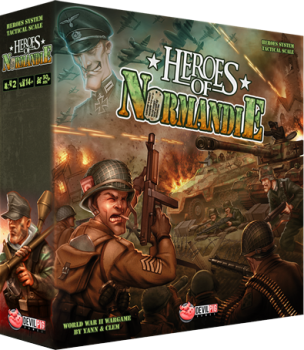 This entry was posted in 28mm, Bolt Action, Buildings+Terrain, Dust Warfare, Reviews, Sci-Fi, WW2.